As the new rewards program for cycling we provide real financial incentives for bicycle driven kilometers. Our rewards partners are health insurances, employers, E-shops and many more. 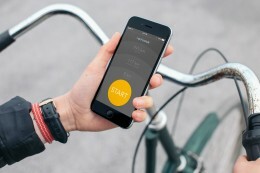 The tracking of the km and the rewards are organised by the Radbonus-App.